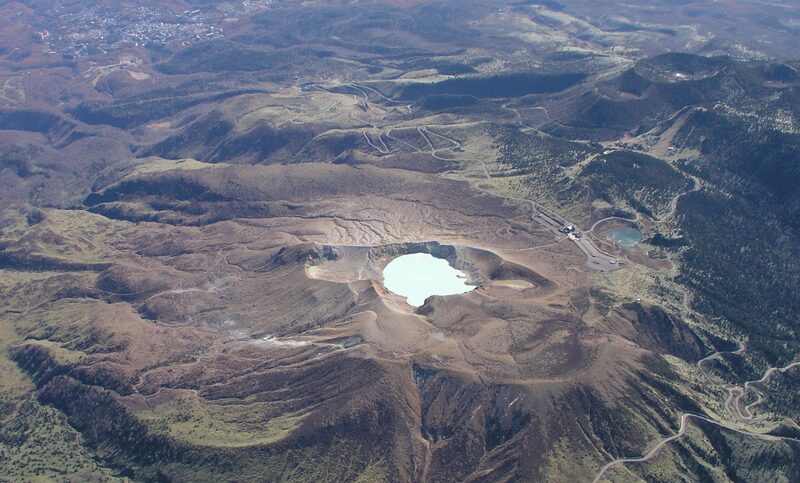 The first monograph on Volcanic Lakes was published in March 2015, by Springer, as the first book in the IAVCEI Series Advances in Volcanology. The book was edited by D. Rouwet, B. Christenson, F. Tassi and J. Vandemeulebrouck. 66 authours contributed to write 24 chapters, for a total of 533 pages. Volcanic Lakes contains 110 b/w illustrations and 128 illustrations in colour. Excellent pictures that increase the visual impact of the book were provided by the entire CVL community, for which the editors are grateful. The book is available as e-book (143 Euro) or hardback; chapters can be acquired as separate PDF files. Click on the book image above for further information.